Why should picture passwords replace textual? 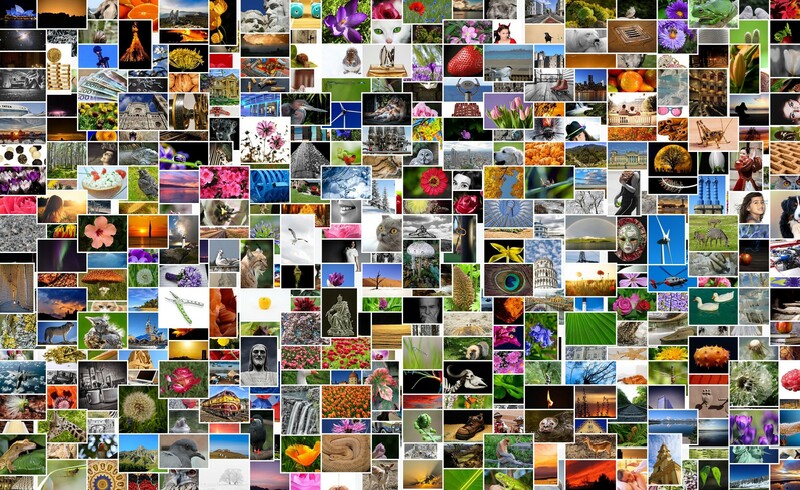 They say that it is significantly easier to remember and reproduce pictures than words. It that actually true? Let us sort it out! 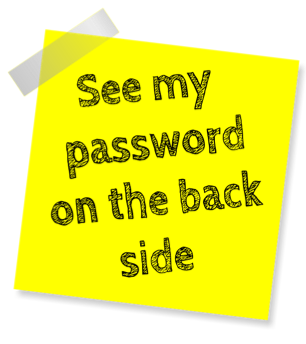 Are alpha-numeric passwords outdated yet? Recently, in its blog, Twitter has confessed that it has been keeping is users’ stored passwords as “unmasked in an internal log”. This simply means that the users’ passwords were visible and easily readable. Twitter cyber security specialists identified and solved the problem themselves and afterwards asked millions of its users to change their passwords. They did not, however, specify the number of accounts that got under risk; news company Reuters says that more than 330 million users received messages asking them to change passwords. Although the company ensures that none of the accounts were breached or even attempted to be breached, this accident shows a massive lack of control over data security in the company, damaging its reputation. 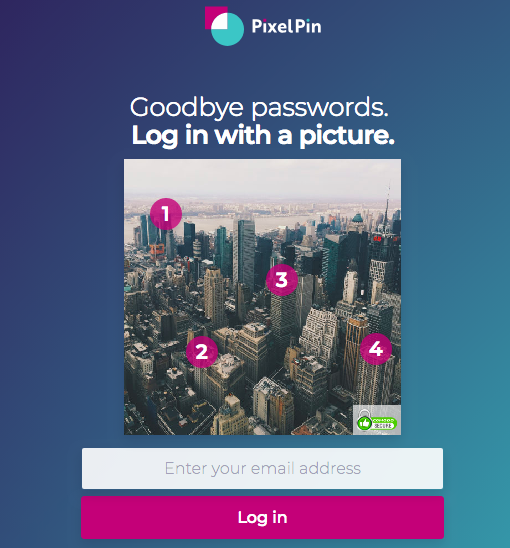 Social Media logins vs PixelPin: data that social media take and use, risks associated with that and why you should try PixelPin today. 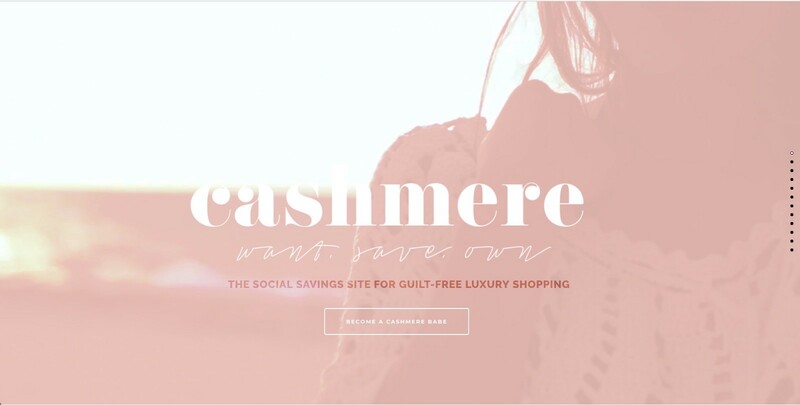 CashmereApp is a brand new smart savings platform, which was built to help users save towards luxury fashion goods, the guilt-free way. Ensuring maximum security and peace of mind for their customers, Cashmere have integrated cutting edge authentication solution PixelPin for safer and simpler login. You should start logging in with PixelPin because it is …. Simple! We at PixelPin believe that modern authentication should be not only secure and innovative, but also very simple and quick. This will allow our clients think of and spend time on something more important and let us take care of their online safety. — Simple! 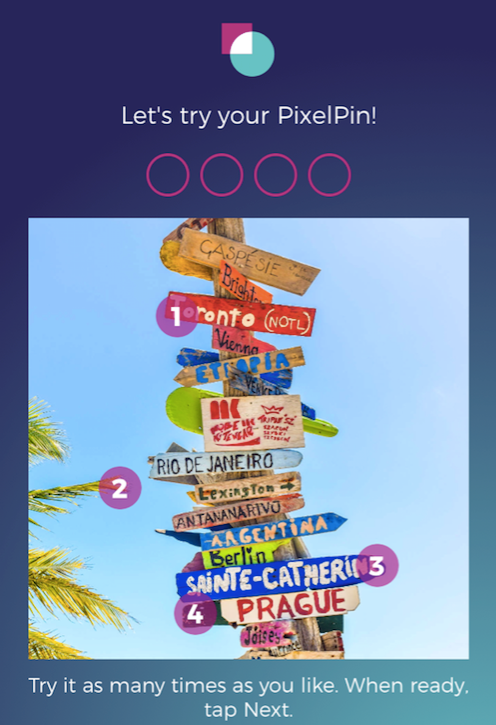 We at PixelPin have always been concerned about how to educate our users to pick not very obvious pictures and choose points that they would remember. 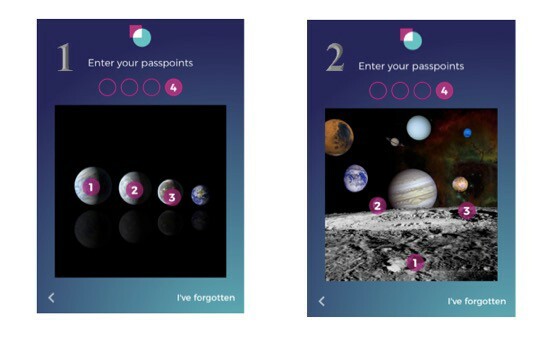 The problem has come into being when we reviewed the statistics in our system and realised that some of our users tend to forget their passpoints and need to reset their PixelPin, which is, obviously, very annoying if it happens too frequently. Customer loyalty of your brand? PixelPin is the answer! Today’s market is very dynamic, where different brands make up new advertising solutions every day to poach your customers. Many companies offer similar products and services. So, most often people do not know what product to choose, as many of them seem to be quite the same and are offered in the same way. 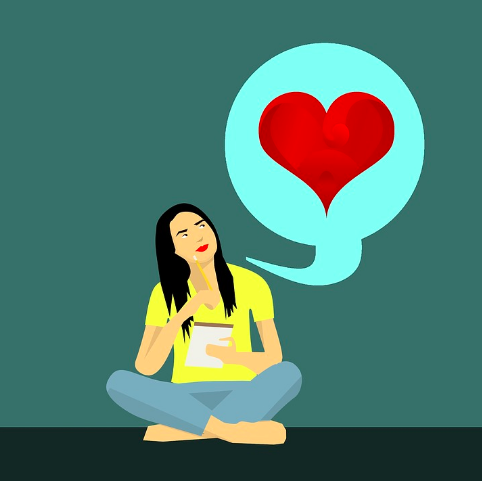 This is where emotional connection can come into being and contribute to hold your customers with your brand for a long time.